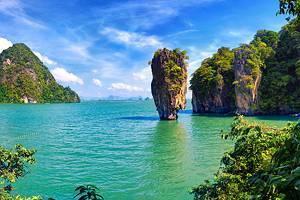 Beautiful coastal beaches and offshore islands, ancient ruins, temples, jungles, and unique cultures form the basis of Thailand's tourism industry. It is safe to say, most visitors are not disappointed by what they find. 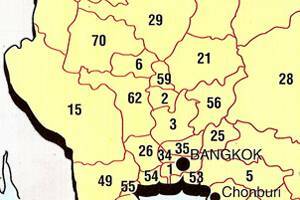 Bangkok is the main entry point for most tourists, and from here travelers generally head south to the beaches or north to the jungle towns. 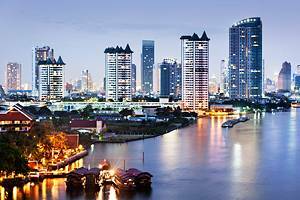 Bangkok is the modern face of Thailand, with shopping complexes, office buildings, and international chain restaurants. 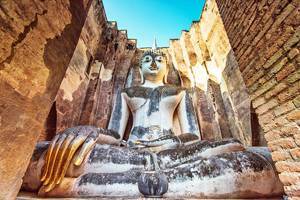 But it is also a city in transition, with old style markets and street vendors, historic temples, and traditional architecture. 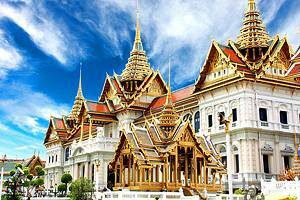 Visitors with time to spend in Bangkok will want to see the famous Grand Palace and at least walk by some of the most important temples; Wat Pho, Wat Traimit, known more commonly as the Temple of the Golden Buddha, and the Marble Temple. 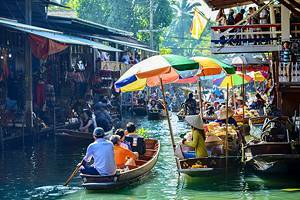 The city also has numerous markets, great for both people watching and finding some interesting goods. 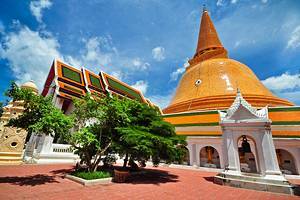 For the best beaches travelers will want to head south from Bangkok. 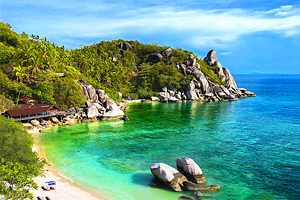 On the east coast the most well-known offshore islands are Koh Samui, Koh Pha Ngan, and Koh Tao, all popular backpacker haunts, where some travelers find they lack the will to leave. 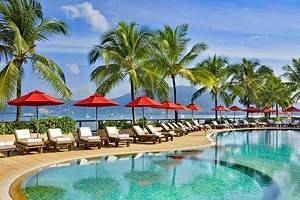 These are all easily reached form the mainland by ferry and are well set up for travelers. 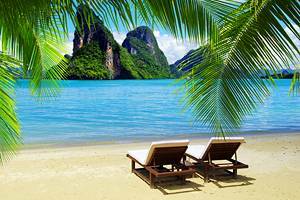 However, the most beautiful and dramatic scenery is found on the east coast, where limestone cliffs jut out of the water and provide the back drop for fabulous beaches. 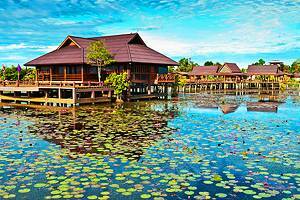 From the port town of Krabi there are many islands and nearby beaches for travelers to explore. 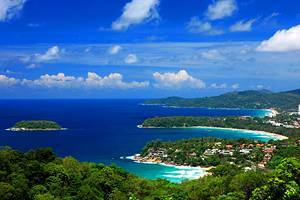 Phuket is a busy tourist center where many people find themselves for at least a short period of time. 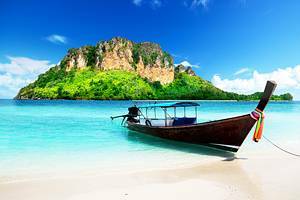 Some of the tourist oriented islands and areas include Koh Phi Phi, Phi Phi Lay, Koh Lanta, and Railay Beach. 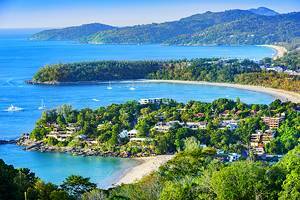 Long boats and ferries provide easy access to the islands and visitors will find everything from basic accommodation options to luxury hotels. 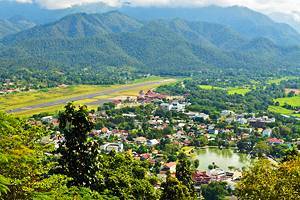 Northern Thailand offers a completely different travel experience. 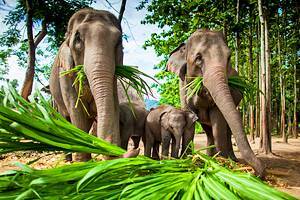 Think jungle and elephant rides, smaller cities and towns, temples, and culture. 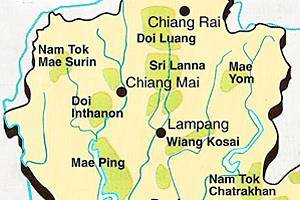 Chiang Mai is the major destination in the north, along with Chiang Rai. 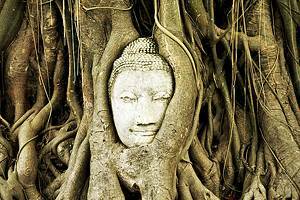 In Chiang Mai there are many interesting temples worth visiting, both in the city and the surrounding area. 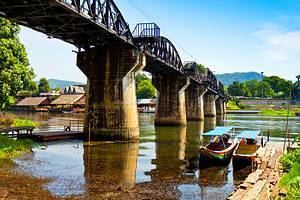 The city is also known for its crafts, making the Craft Villages a must for a little shopping. 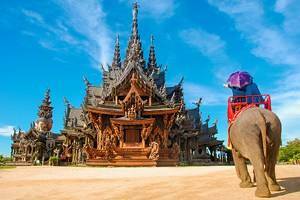 The smaller city of Chiang Rai is another popular destination with several important wats, including the most famous, Wat Phra Kaeo Tao. 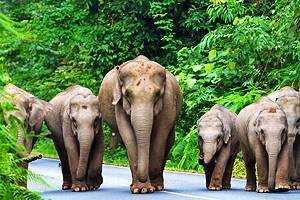 Jungle treks and elephant rides are also on offer in this area. 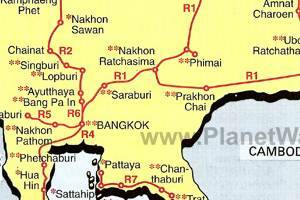 On the Gulf of Thailand, southeast of Bangkok is the seaside city of Pattaya. 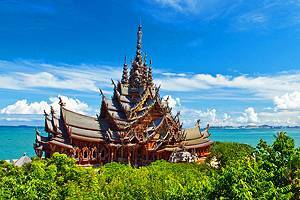 This is a popular side trip from Bangkok, particularly for those who do not have time to make their way to the beaches and islands further south. 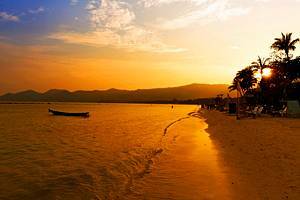 Pattaya has beautiful beaches where visitors can find all kinds of watersports, including diving, but it has long been known for its shady nightlife.